Today's guest is Mike Young with Liven. You can learn more about Liven at: www.liven.io. Subscribe on iTunes, Google Play, and Stitcher. In this episode with sit down with Costas Peppas from Agent Legend. Learn more about Agent Legend at https://www.agentlegend.com/. 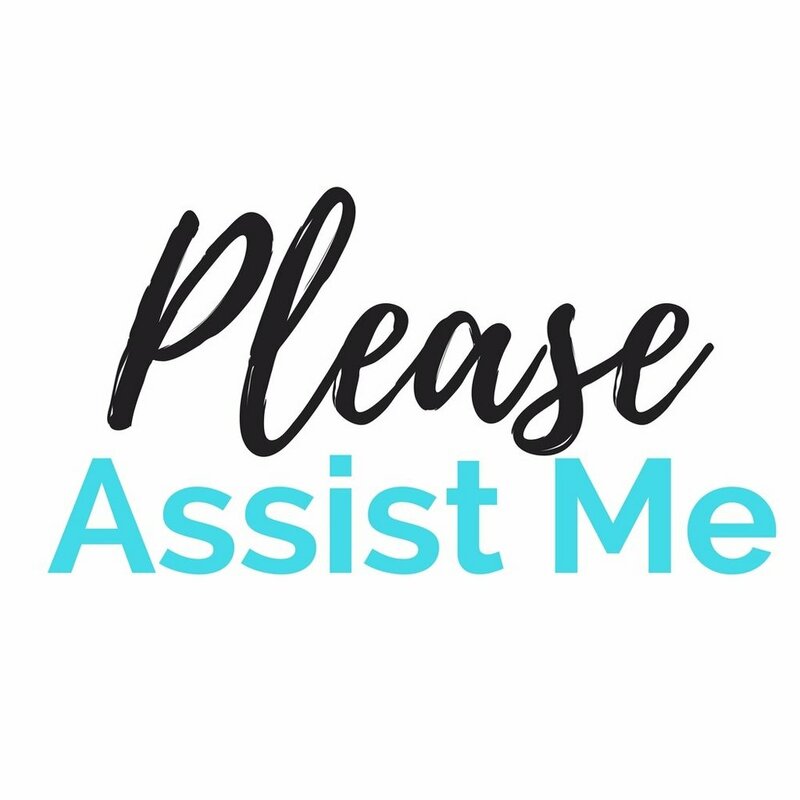 In this episode we talk with Stephanie Cummings with Please Assist Me. You can learn more at Please Assist Me at https://www.pleaseassistme.com/.